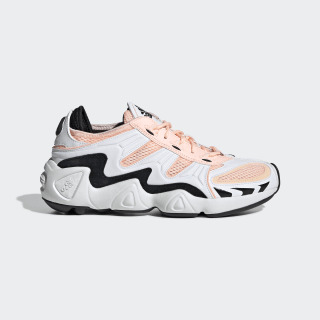 A late '90s running style gets a modern update. 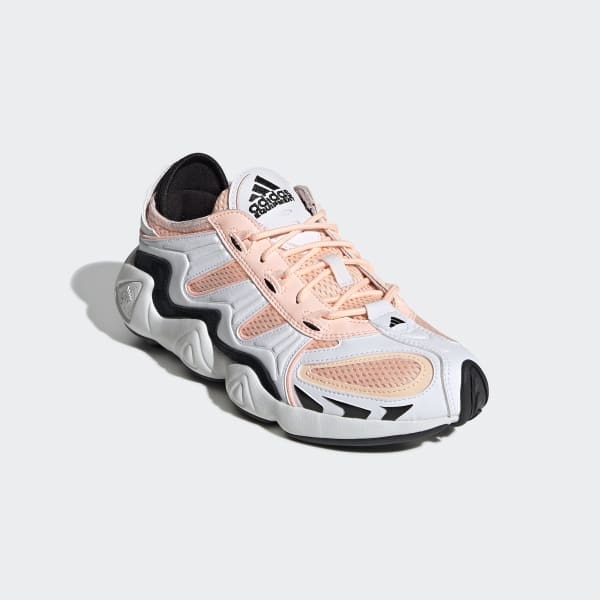 adidas Originals celebrates the weird and wonderful style of the late '90s with the FYW S-97. This version updates the favorite oddball training shoe with a few modern tweaks. A mix of suede and mesh on the upper add texture. A chunky but lightweight EVA midsole anchors the look.